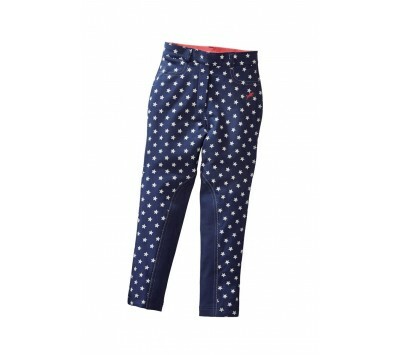 Jean style pull on jodhpur with star print. 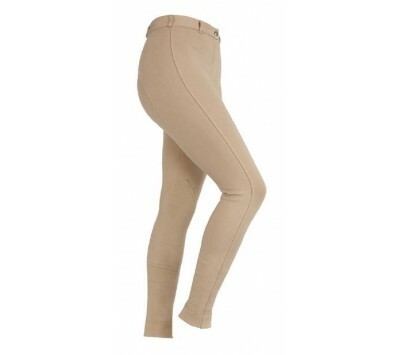 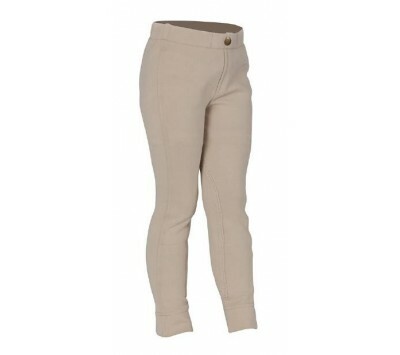 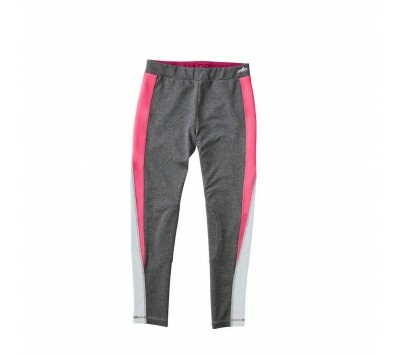 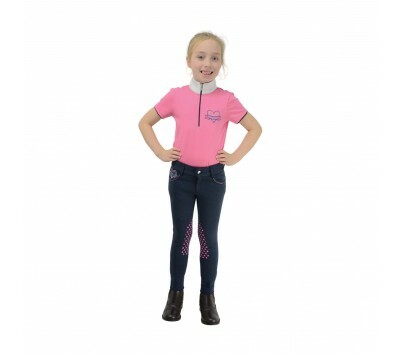 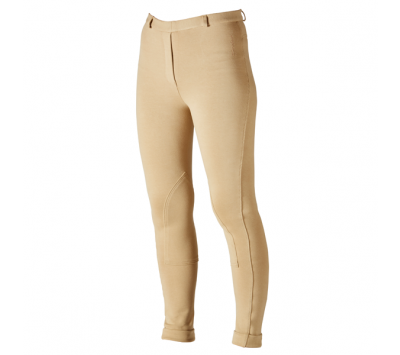 These simple, pull on junior jodhpurs come in a two pack. 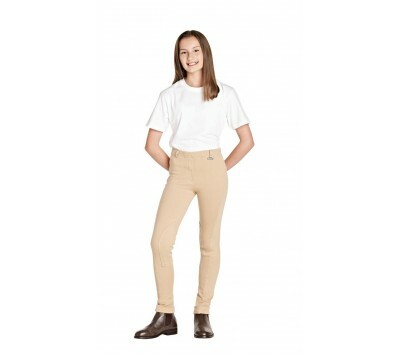 Great value pull on Children's Jodhpurs.